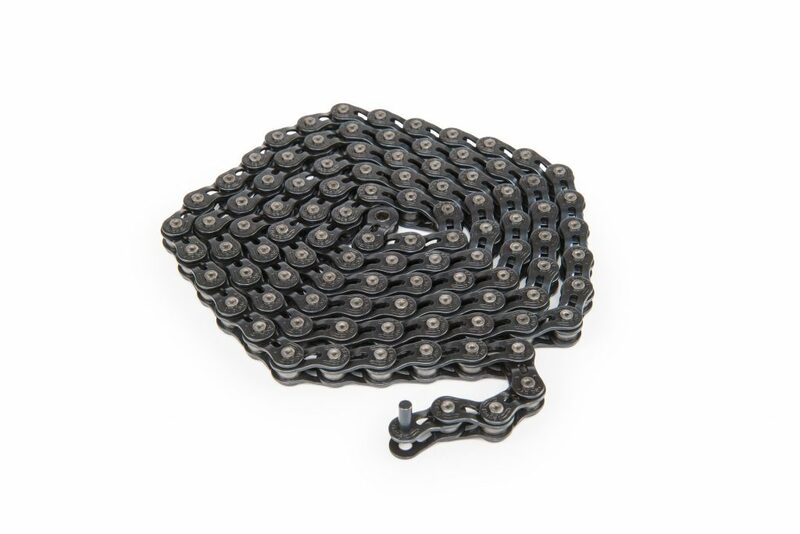 It’s simple, its tough and it’s strong! 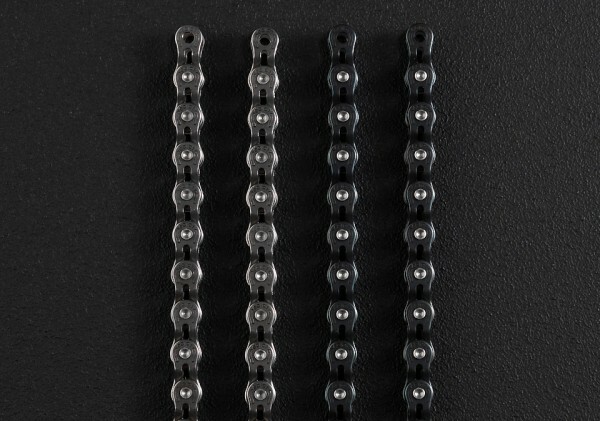 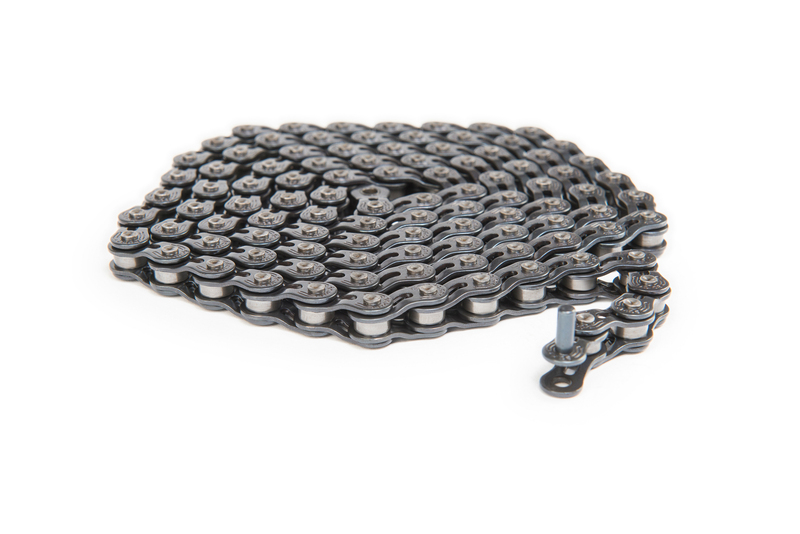 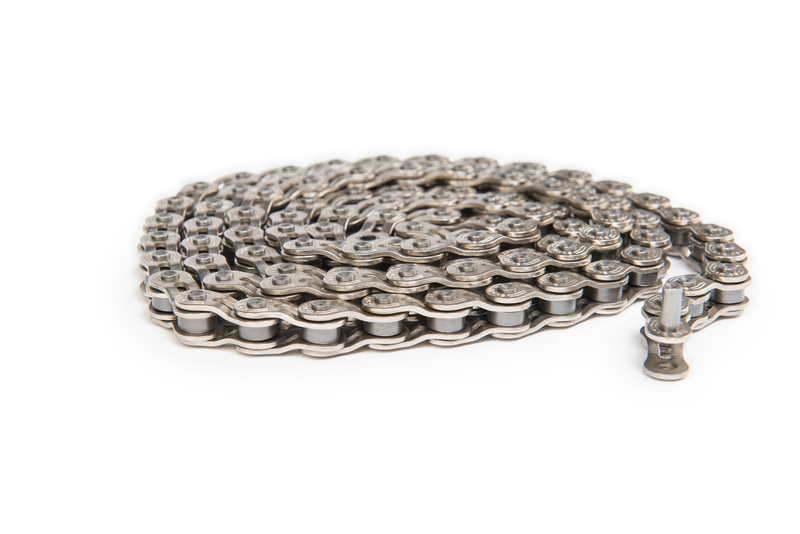 The Stroke Chain is our half link chain with weight saving slots in the links to keep the weight down. 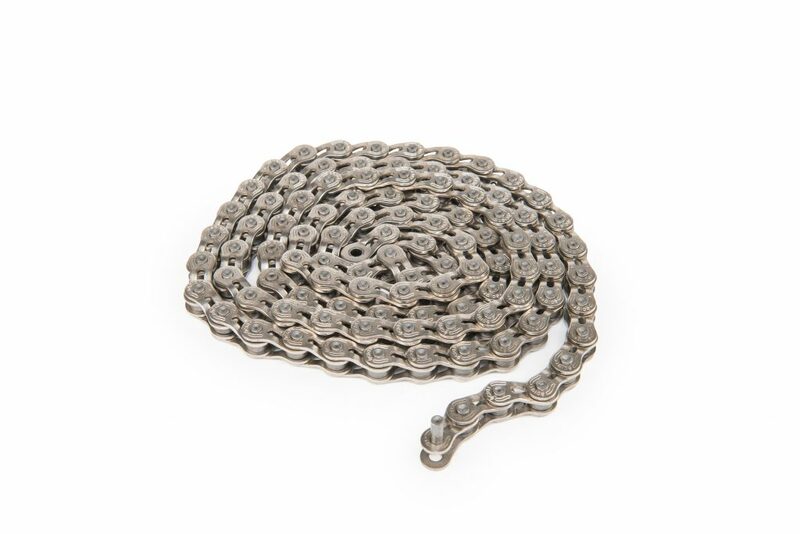 Perfect for riders wanting to dial in their chainstay length.